Wednesday 8th March marks International Women’s Day – a vehicle for change so we can continue to work towards a more inclusive, gender equal world. 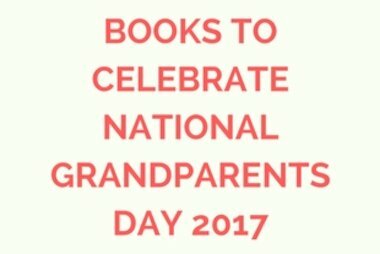 But it’s also a celebration of women; those we love, like our mothers, sisters and friends, and those we admire; politicians, activists, writers, scientists (and the list goes on). 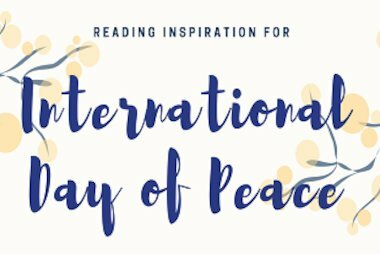 Any excuse to read is good enough for us, but on this day, we think it’s vital to read the kinds of books with smart, no-nonsense heroines on their pages (often written by smart, no-nonsense female writers). So, to spark some inspiration for your reading this International Women’s Day, we’re sharing three of our favourite reads per age range, that celebrate female characters in all their remarkable, fallible, brilliant glory. 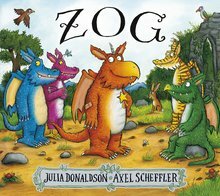 We’re kicking off this list with an instant classic from Julia Donaldson and Axel Scheffler – because they’re never too young to find out that the girls can be the ones riding dragons and saving the day, instead of waiting to be rescued. If you and your kids haven’t met Princess Pearl yet, now’s the time to show them why she’s her own knight-in-shining-armour! This is the rare kind of book that makes everyone that bit happier after reading it. 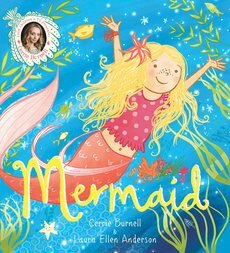 Sylvia is a little girl that can’t walk on land, but swims like a mermaid in the sea – and she helps another little boy, Luka, to swim. Proof that you should never let yourself be held back, and that everyone has something to give. The classic fairytale told from the perspective of the first fictional character who taught us that a love of books is no bad thing. Belle might start off as the damsel in distress, but by the end of the story, there’s no question over who saves who. 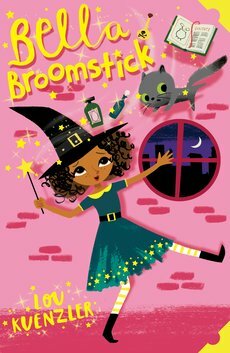 Officially our second favourite fictional witch (Hermione gets the top spot), Bella Broomstick is actually very bad at magic. But she’s also kind, courageous and will help to show kids that sometimes not fitting in is a good thing! Not technically a story, no – but there’s no way we could keep Hermione Granger out of this list. 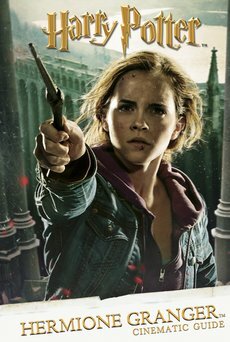 The fictional witch who showed an entire generation that reading and paying attention in class is not only cool, but potentially life-saving – she is and always will be one of our ultimate female literary inspirations. Because sometimes blockbuster series for middle-grade aged children contain too many….boys. We love the Wimpy Kids and Walliams of the book world, but where are our girls? 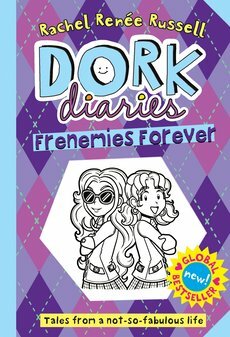 Buck the trend with the laugh-out-loud Dork Diaries series – loved by girls and boys alike (yes, even if the main character is a girl). 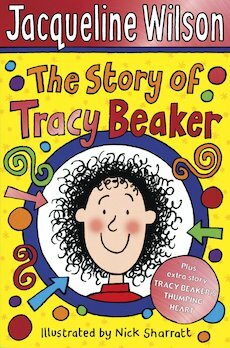 Jacqueline Wilson has written a lot of heroines we want to be best friends with, but there’s just something about Tracy Beaker. She’s plucky, she’s prickly, she’s a pain in the bottom, and she’s been dealt a really hard hand in life. But she’s also endearing, lovable and smart. This is one we can’t wait to introduce to our own children. Brave, believable and relatable – an essential read for anyone who needs reminding that it really is what’s on the inside that counts. 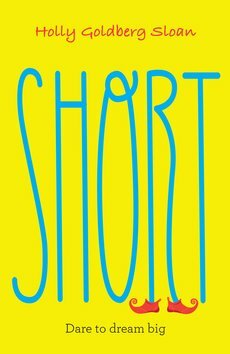 Perfect for young teens just coming to the world of Young Adult fiction, Julia is the kind of sweet, hopeful heroine every teen needs to find a friend in sometimes. Featuring not just one, but two heroines you’ll immediately want to get to know, The Sin-Eater’s Daughter series concludes in this explosive final installment. 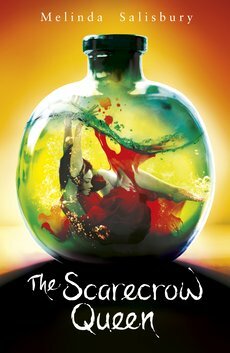 We love this trilogy because, once you look past the sword-fighting, poison-brewing fantasy action, you have at its heart two female characters that really grow over the course of the three books. They make mistakes, they make the wrong choices – but without doing that, they wouldn’t be able to save themselves at the end. Before she began this novel, Austen wrote ””I am going to take a heroine whom no one but myself will much like.” A true testament to why female characters don’t have to be – and one might even say shouldn’t be – wholly likeable. 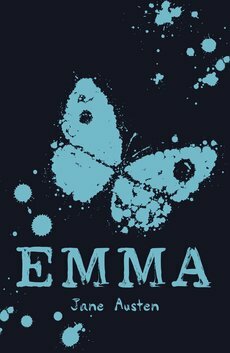 It’s in their flaws that we find their strength, and Emma is often said to be Austen’s greatest work; find out why and fall in love/hatred with her meddlesome heroine in this beautiful new Scholastic Classics edition.